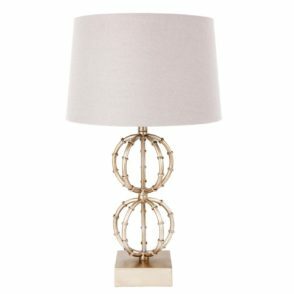 Delicate, etherial and sculptural the Sunburst plays with shadows crafted of steel with a polished nickel finish. 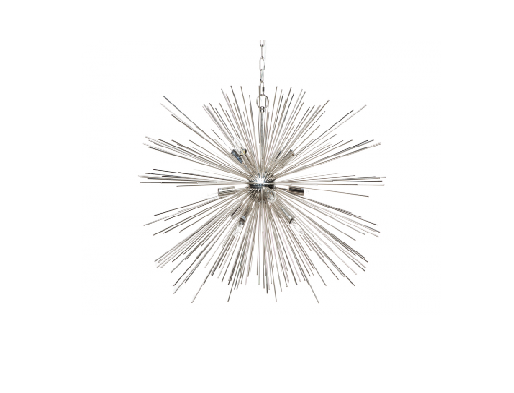 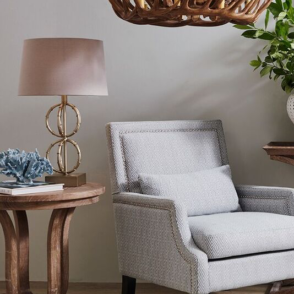 This chandelier adds a bold, modern note to the entryway or dining room. 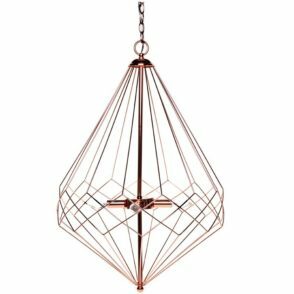 Between the spikes lies subtle G9 globes, which illuminate the space while refracting and reflecting light and shadow around the room. 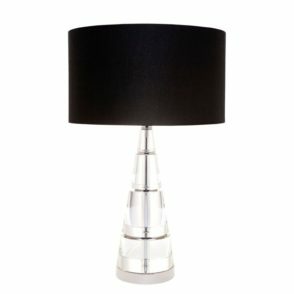 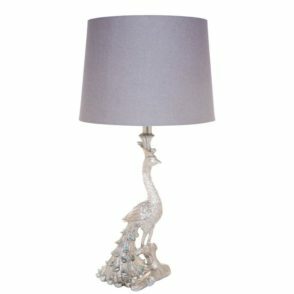 An elegant addition to the art deco or modern home.